New York unveiled the Marcus Garvey microgrid this week, a project that brings the first microgrid to the city’s affordable housing stock. The microgrid was installed as part of a $190 million refinancing and renovation for Brooklyn’s Marcus Garvey Apartments. In addition to new kitchens, bathrooms and other upgrades, the 625-unit apartment complex now has a solar plus storage microgrid. A 10-city block complex, Marcus Garvey Apartments was an architectural innovation when it was built in the mid-1970s. Its designers abandoned the monolithic high-rise that then characterized affordable housing in favor of 32 low-rise buildings designed as a neighborhood. Now, 21 of its rooftops have solar panels that make up a 480-kW array, coupled with a 400-kW fuel cell and a 300-kW lithium battery. Undertaken by the NYS Homes & Community Renewal and the New York State Energy and Redevelopment Authority (NYSERDA), the project was developed by L+M Development Partners. Using components from Enel subsidiary Demand Energy, Bright Power and Bloom Energy, the Marcus Garvey microgrid is designed to improve efficiency, energy surety and cost at the Brownsville, Brooklyn complex. 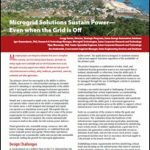 Demand Energy, which installed the microgrid control system, is using the software system to leverage the microgrid’s assets against grid electricity pricing. The microgrid is expected to produce stacked values and create cost savings that will be invested back into social services and programs for residents. “Our Distributed Energy Network Optimization System (DEN.OS) is providing the integration of solar, fuel cell, and battery systems, while delivering savings for the Marcus Garvey operation and providing critical grid support for Con Edison on summer days when the grid is stressed,” said Doug Staker, vice president of global business development for Demand Energy. The project also marks a first for lithium battery use under new rules in New York City, which has been slow to allow their use because of fire concerns. “The renovations have made a real difference in people’s lives, and I am so proud to have the state’s first microgrid in my district, ensuring that clean, renewable energy is within reach for everyone, regardless of income,” said Latrice Walker, New York assemblywoman. 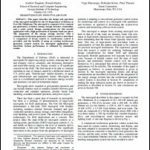 Early on residential microgrids and solar were perceived largely as energy innovations for the wealthy. 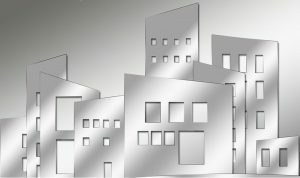 But the Marcus Garvey microgrid and other recently announced projects demonstrate their use for middle and lower income residences as well. He said that the project strongly supports the state’s Reforming the Energy Vision, a major revamping of energy policy to elevate the status of distributed energy in meeting energy needs. The microgrid’s solar panels will produce about 563,100 kWh annually, an amount of energy that powers about 80 average-sized homes in New York. The solar panels will offset 160 metric-tons of carbon dioxide annually, equal to taking about 34 cars off the road, according to NYSERDA. 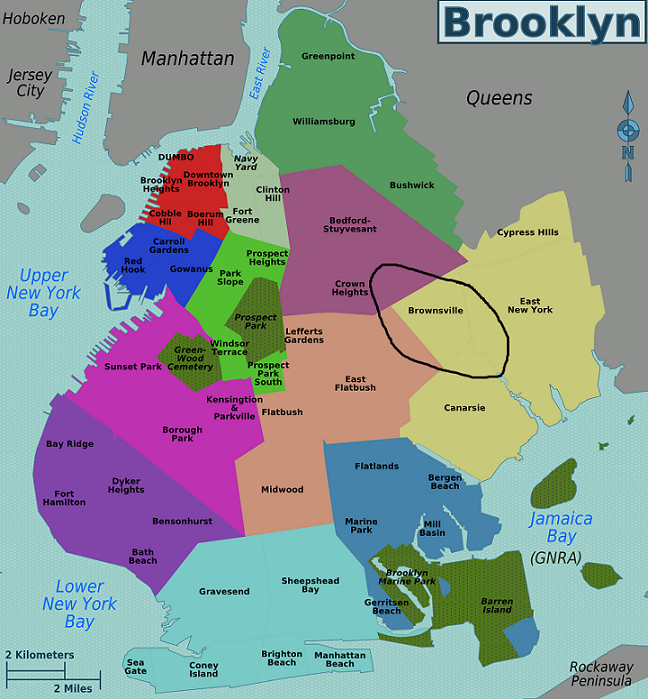 Funding for the microgrid comes partly from Consolidated Edison’s Brooklyn-Queens Neighborhood Program (BQNP), a utility program to avert construction of a $1 billion substation with less expensive distributed energy. “Our customers want clean energy, resiliency and lower energy costs. Con Edison works with customers to help them meet these objectives. By taking advantage of our Brooklyn-Queens Neighborhood Program to offset costs of the microgrid, the developers help keep our environment clean and our electric service reliable,” Ketschke said. Besides adding a microgrid, the project brought new insulation, lighting upgrades, and heating to buildings. In all, 80 vacant apartments were brought back into service. Apartments in the complex received new bathrooms and kitchens, as well as upgrades to appliances and fixtures. Security and common areas were upgraded. Major building systems also were improved with a new electrical feeder system to supply power to the entire complex; masonry repairs to address water infiltration; boiler and window replacement; ground floor commercial and office space renovation, according to a NYSERDA news release. Citi Community Capital acted as the construction lender and Wells Fargo as the the tax credit investor.